Today I would like to introduce you to @paradise-found Founder of gratefulvibes community and gratefulvibes discord. Supporter of WWH2H Children's Village in Honduras. Join me as I welcome @paradise-found to the show. At the beginning I thought the income source could help future ministry on Roatan Island. But instead it has turned into a world-wide ministry in itself. This platform presents the opportunity to help and encourage people world-wide. Last fall the idea for the #gratefulvibes challenge turned into a community. So we started the gratefulvibes (GV) discord, and that has now turned into a growing and thriving family. The members at GV discord are amazing; helpful, encouraging, and supportive. The early days were hard, as it is with most newbies. I would spend hours on a post, thinking it would be successful. Only to garner few upvotes and only pennies in rewards. Well, I already named @sunnylife. There are so many it is difficult, I would hate to leave someone out. Here are a few; my friend @papa-pepper is always there when I need advice. I would like to thank @canadian-coconut for her encouragement and support. A Steemian I highly admire is @surpassinggoogle. What were you told before you joined steemit? Do you really think anyone will still visit your blog if they don't have any other thing to benefit from you or your steem allies apart from the messages you pass across? The community that has developed around GV is a caring one. These people are friends first, family even. Seriously, we would be loving and helping each other if there were no rewards. Join us and find out. I'm an encourager, and it could be this. I've been mentoring Steemians at GV, and many are now ready to mentor others. The confidence they have now is amazing. Or it could be generosity, I've been known to help in an unselfish way. Be yourself, be genuine, be active. Being active means to curate and leave quality comments. Join communities, such as GV, and make friends. Steemit is a marathon, and it takes time, your patience will be rewarded. Above all - do not quit. What is your take on using Bot to support once post. I see it this way. There are times when I read a post that is spectacular and I also see it is not getting the rewards I think it deserves. I can purchase that amazingly worthy post a whale upvote. I see nothing wrong with this thinking. As a steemian do you think finding a niche rather than posting some random stuff? Both are good, and both can be successful. Actually I have a few niches, gratefulvibes, of course. But also my paradise found: Roatan Island, I love to post photo's and video's from this Island paradise. 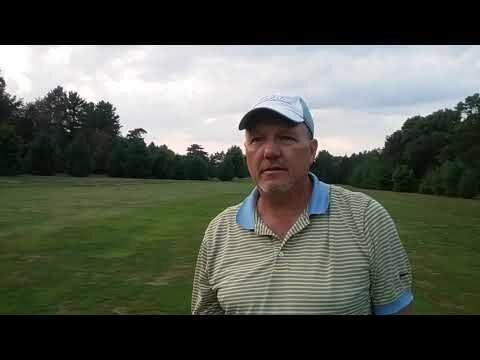 My Golf Jam series: Golf video's to music where the requester of the music jam wins SBD. No one else is doing this here on Steemit. During the American Football season I run what's called STEEMIT NFL PICK'EM: where Steemians can win SBD by selecting the winners of each weeks games. I post on food and natural beauty and other randoms things. Also lately I have become a ULOGGER. ULOG was created by @surpassinggoogle, and it is a wonderful concept where you blog about your life, making you the celebrity. If there was one thing you could do or suggest to make steem more interesting and attractive to users, what would that be? Good question, maybe make it more user friendly. The learning curve is a difficult one. I would be golfing for sure. I would also miss my GV family!! 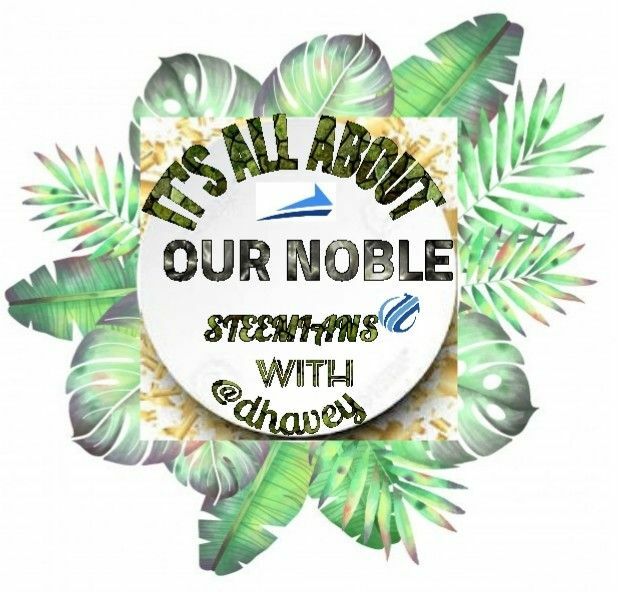 If you are privilege to talk to someone yet to join steemit, what can you tell the person that will motivate such person to join? I would explain how Steemit can expand your world and brings people together. Seriously, the last time we had a GV voice chat, there was 5 continents represented. Thank you Steemit!! It's an great honor conversing with you @paradise-foundThanks for coming for the show. Have a wonderful. VOTE @someguy123 @good-karma @timcliff @roelandp @liondani as witness @dhavey SAYS SO!¡. You can follow @goldenproject curation trail on steemauto.com so as to improve our curation activities. Thank you so much @dhavey for featuring @paradise-found on this wonderful article! I really enjoyed reading it - so inspiring! Your welcome my friend, and thank you for the kind compliment. Please do join us at GV discord. We also have GV Family Curation Trail now. I hope we can chat or DM together soon my friend!! I want to thank @dhavey for this opportunity. His blog is wonderful because he brings us closer to the witnesses for this platform. I really look forward to each interview he does. 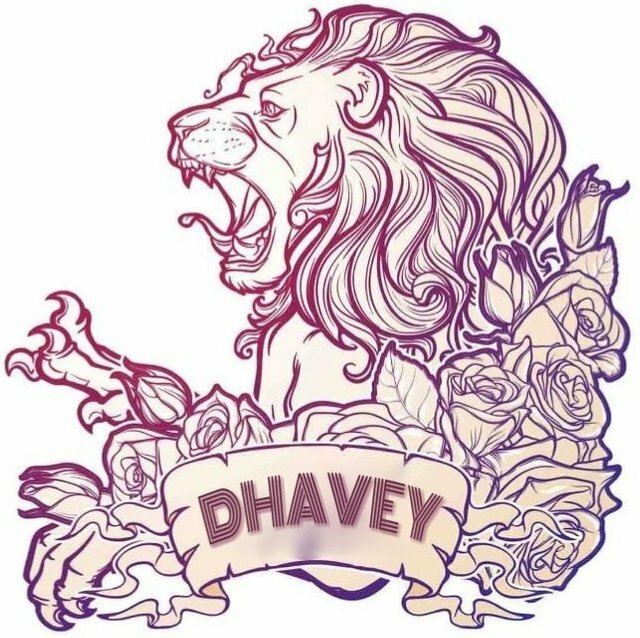 Thanks for your dedicated work my friend @dhavey!! Steem on!! Thanks you friend and am grateful for this wonderful comment. Wow, Papa Bear @paradise-found ! He's one of the best people on Steemit! People love him big time! We love our papa bear! More power Papsi and GV family! Well done @dhavey. All the best in the future. You got a 6.47% upvote from @upme thanks to @paradise-found! Send at least 3 SBD or 3 STEEM to get upvote for next round. Delegate STEEM POWER and start earning 100% daily payouts ( no commission ).